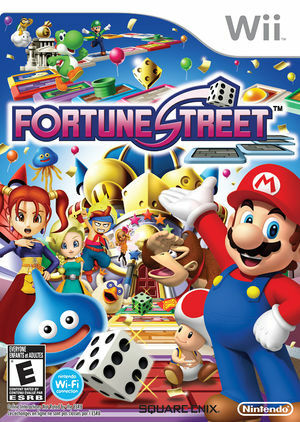 Fortune Street, also known as Itadaki Street Wii (いただきストリートWii) in Japan and Boom Street in Europe, is a Wii video game game developed by Square Enix and published by Nintendo. 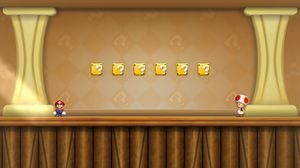 It is the first of the Itadaki Street series to be published on Wii console, and the first to be released outside of Japan. 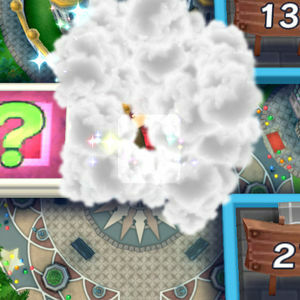 The gameplay of Fortune Street is similar to Monopoly: players roll a die to advance around a board filled with properties available for purchase. If a player lands on an unowned property, they can purchase it and extract money from opponents that land on it. However, the game differs from Monopoly in that players can buy and sell stocks of a district, affecting the value of the district. 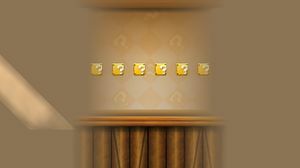 To win the game, a player must make it back to the bank with the board's required amount (which includes the total value of the player's stocks, property value, and gold on hand), or bankrupt other players. The PAL version of the game will refuse to start in 50Hz mode, prompting the user to alter the mode. 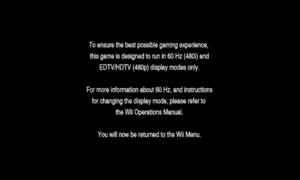 Check "Enable PAL60" to enable 60Hz mode. Prompt received when starting game in 50Hz mode. Mii faces disappear when the graphics configuration tab is accessed. This occurs because Dolphin clears the texture cache when the graphics tab is closed, erasing their faces. Only Miis are affected. See issue 5163#c6. Mii faces may also disappear when changing display modes, such as going to fullscreen, and during the blinking animation, see issue 2112. A Mii after the graphics tab has been used. Note that Toad is unaffected. The memory box mini-game has an unreasonable amount of fog in OpenGL and D3D11. To see it rendered correctly, use the software renderer. Refer issue 6147. Fixed by 5.0-6335. The white box is usually near invisible, but smoke makes it much clearer. The graph below charts the compatibility with Fortune Street since Dolphin's 2.0 release, listing revisions only where a compatibility change occurred. This page was last edited on 1 April 2018, at 04:08.